Non-executive directors are not full-time employees of the Trust. They help to ensure the Trust is accountable to the people it serves. They are people who live or work in the area and have shown an interest in the provision of health services for the local people. The Board of Directors is accountable to the Board of Governors for the running and performance of the Trust. Peter Lachecki is a former Non-Executive Director of Worcestershire Health & Care NHS Trust (2011 – 2016). He Chaired the Quality & Safety Committee, was a member of the Audit Committee and was deputy Chairman. 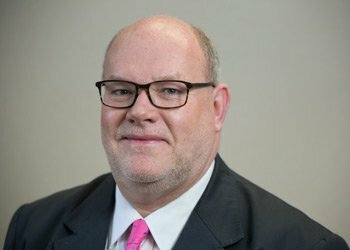 His most senior appointment in a corporate role was as Global Category Director at Kraft Foods, where he led a complex group of internal functions including finance, sales and research and development.Peter is a qualified executive coach and continues to run a coaching and team development business. He has been Chair at Gloucestershire Hospitals NHS Foundation Trust since November 2016. 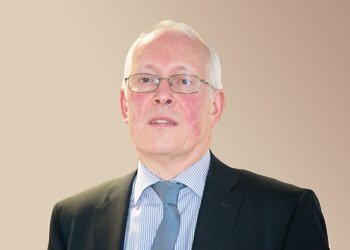 Keith Norton is a retired Management Consultant, and spent the last part of his full-time career working on major projects in Cheltenham for eight years. He has extensive business skills, and is an experienced Non-Executive Director and Pension Trustee. Keith lives near Tewkesbury and is Vice Chairman of the Roses Theatre, a Life Patron (with his son) of the Cheltenham Music, Science, Jazz and Literature Festivals, a Volunteer at the Foodbank in Tewkesbury, and a member of Ronnie Scott’s in London. 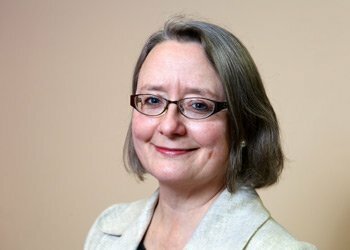 Claire Feehily has more than 30 years' experience in social care, health and housing sectors. Formerly the Chair of Healthwatch Gloucestershire and an NHS non-executive director since 2010, Claire is also a qualified accountant. Currently Claire holds board positions with The Guinness Partnership, Alliance Homes and is the Audit Chair at The National Archive. Claire has particular expertise in financial and risk governance, and in helping organisations to engage properly with those who use services and to learn from what they say. Claire provides Board oversight on Raising Concerns with the Freedom to Speak Up Guardian reporting to her on these issues. Rob Graves has had an extensive career in the finance function of 3M Company (a component of the Dow Jones Industrial Average) including director level positions in the U.S.A, Belgium and the United Kingdom. A qualified accountant, he has significant experience of leading large finance teams, serving complex business units, spanning operational accounting and business planning functions and has been instrumental in establishing a European shared service operation. 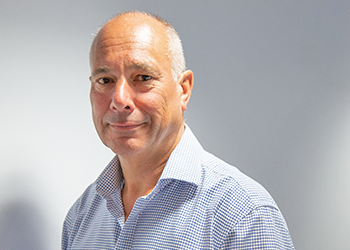 Rob joined the board of NHS Gloucestershire in 2006 as a non–executive director and audit chair where he has taken an energetic and proactive approach in ensuring excellent governance. Since 2011 Rob has served as a non-executive director and audit chair on the Board of Gloucestershire Care Services. A nurse since 1980 and with an MA in Management, Alison’s focus is to ensure the highest possible quality healthcare services for all. Having trained at Bristol’s Frenchay Hospital, Alison has held a variety of clinical and leadership roles across the NHS. Alison is an experienced Board level director having worked in a variety of NHS organisations in the South West and she has been on the Board of Trustees at St Peter’s Hospice, Bristol since 2012. Alison is the Independent Registered Nurse on the Governing Body of Bristol, North Somerset and South Gloucestershire Clinical Commissioning Group and also provides Executive Coaching. 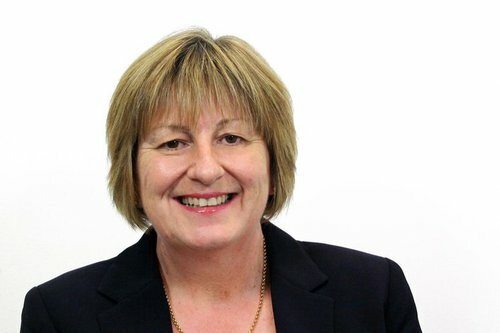 Alison has previously worked for Gloucestershire Hospitals NHS Foundation Trust and is delighted to be able to contribute again to developing and delivering high quality, patient-centered healthcare services for the people of Gloucestershire. Mike Napier is an experienced senior executive with a background covering a range of corporate services. 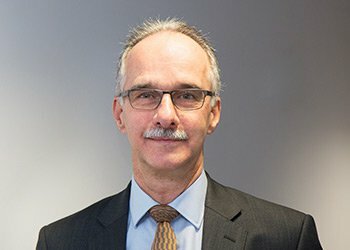 He spent 31 years with Royal Dutch Shell plc, during which time he headed their global Procurement, Real Estate and Corporate Communications divisions. He has lived and worked in a number of countries across five continents. He also has more than ten years experience as a non-executive director in the UK. Mike is a keen sportsman; he runs, plays golf and club cricket and also follows Gloucester County Cricket Club and Gloucester Rugby Club.